Friends you can check Evergreen Publications India Ltd. 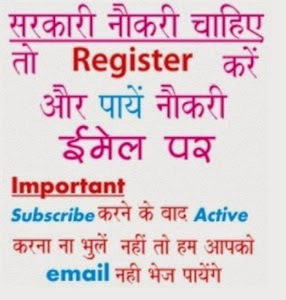 Recruitment 2019 online as in this portal we will give all latest job notices issued by evergreen publications India limited in coming months, till you may view previous notifications. Earlier applications are invited from Eligible Candidates for the Recruitment of Project Head, Software Developers, Project Coordinators, Sound Designers, Content/ Script Writers, 3D Animators, 2D Animators, Graphic Designers at Evergreen Publications (India) Ltd., Jalandhar. The details for post are mentioned below................Till date i.e. 12th April 2019 there is no job, stay connected for latest updates..